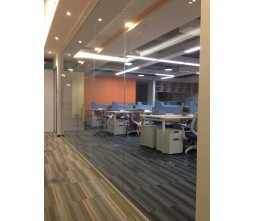 SAMEKOM partitiones wall series include high end glass partition wall and wooden partition wall for office and home use , and HPL partition for toilet use. 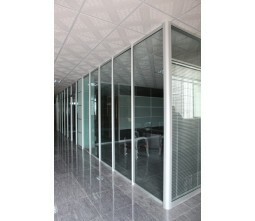 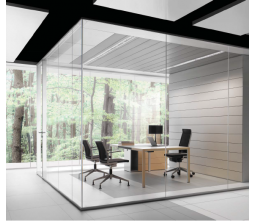 Office partition we can offer both wooden office partition and glass office partition .our simple and elegant design have regonized by many architects and clients such as PARIS LOREAL,DHL,The pennisula Hotel,Olympic ,ALIBABA, ect. 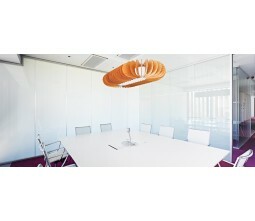 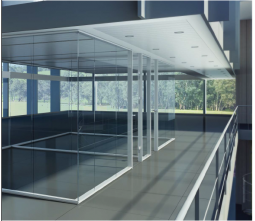 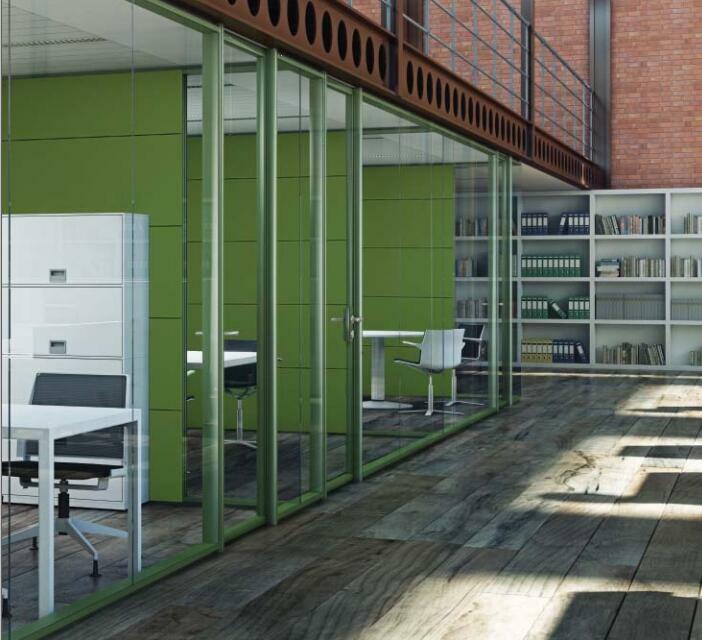 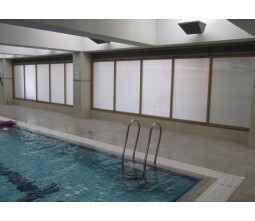 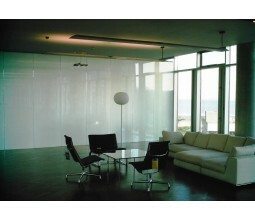 Smart glass partition also is our new product that can be served to decrease costs such as lighting, heating and air conditioning. 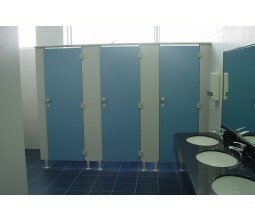 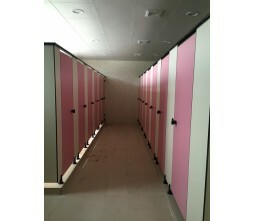 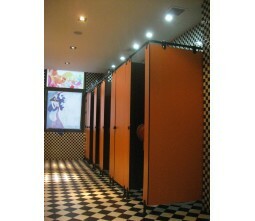 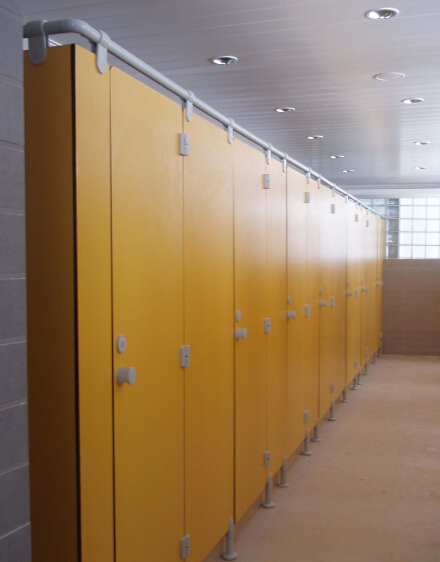 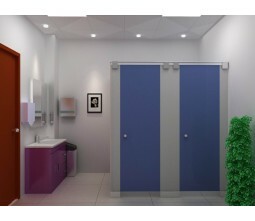 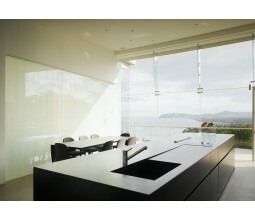 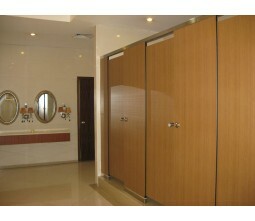 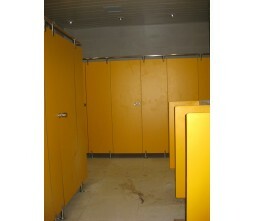 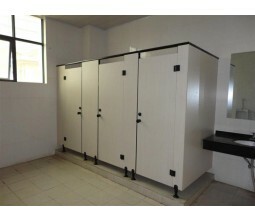 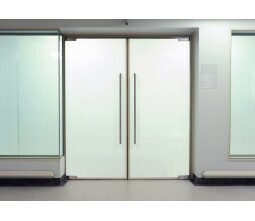 All our toilet partition are using high end HPL and American Dupont nylon or 304 stainless steel for accessaries.